A corniche is a road built along a coast, and practically all big cities on the Arabian peninsula have them (the exception being land-locked Riyadh). We walked from our hotel along the Gulf to the "Pearl Roundabout" which Greg had snapped a photo of during his first deployment. 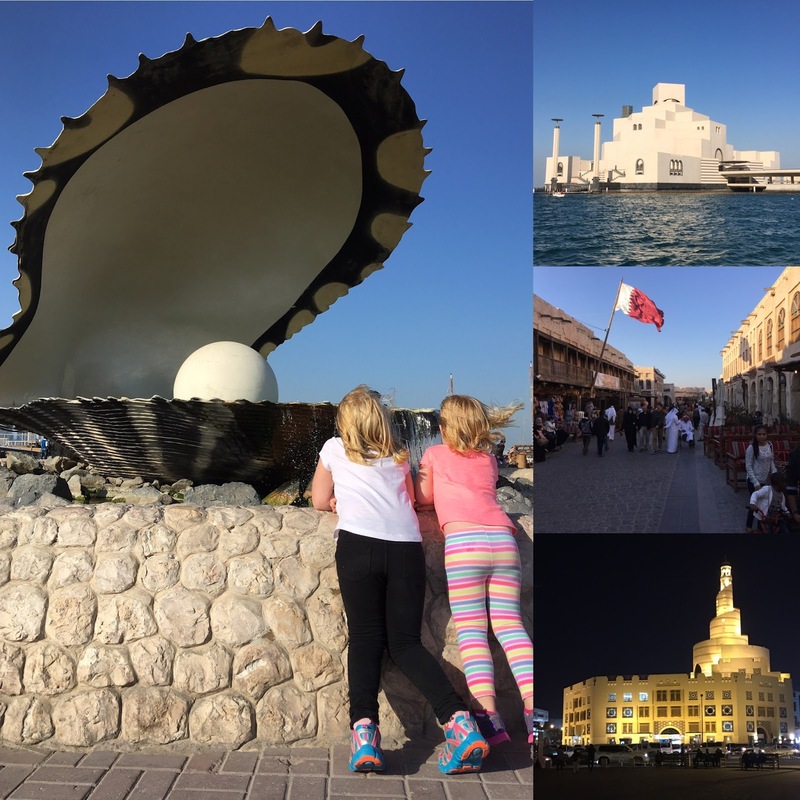 While there are lots of things to see and do in Doha, we hadn't planned to do too much more than walk around four a couple hours little because the girls were totally jet lagged. Seeing how Souq Watiq wouldn't re-open until around 4pm, we took a boat ride across the harbour to let the kids rest. For the first part of the cruise, it was nice and quiet, but then our boat (like all the other ones at the docks that we decided not to board) started blasting music. But it was no match for jet lag. She slept through almost the entire boat ride. I tried to remember where to find the "Pearl Guy" who sold me the jewelry I got for Kacey my first time here, but it the internet is clogged with links to the Pearl-Qatar land development project. Using some geographic memories, I was able to find where it used to be (it's now a parking garage). The last time I was in Souq Watiq, I took a picture in this same spot. 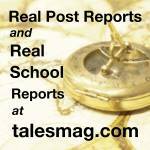 It feels the same and yet, the renovations make it look freshly unfamiliar. We walked this way and that way, feeling the bustle without feeling overwhelmed. At one point near the gold souq, we stumbled upon the store where I bought a "four seasons" carpet during my second deployment to Qatar. One of the first alleys we walked down had all manner of caged animals, like an open air pet store. Rabbits, ducks, and other animals that you'd probably want to pet if they weren't in a cage in some back alley and the place smelled like you would expect under those conditions. We also saw these little guys. I have no idea what they are. Another store we walked into sold miniature versions of landmarks in Qatar. We popped into several pearl shops but couldn't find what we were looking for. For dinner, we went to an Indian restaurant on the main thoroughfare in Souq Watiq. Pretty good food, but then again, India is only 1,400 miles away. It was just a quick break before we return to Jeddah, but Doha again proved it has found a good balance between the borderline pretentiousness of Dubai and the tranquility of Muscat.